Do You Have A Land Project We Can Help With? 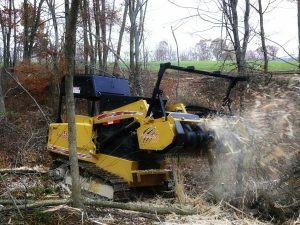 Forestry mulching is the most modern, ecofriendly, and efficient way to clear land. Trees and brush are grinded up into mulch and put back into the earth. This eliminates the need for haul away and burning on site. This also saves time which in turn saves you money. The layer of mulch laid down through the clearing process acts as a protective layer that prevents soil erosion. Contact us to schedule your free quote and consultation today. If it involves digging in the dirt, we can do it. 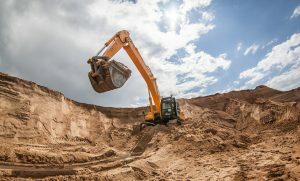 We have the right equipment and knowledge to handle any of your land projects. Our service is second to none and we are fully licensed and insured. Contact us today to schedule your free quote and consultation. 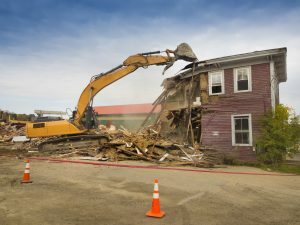 Our demolition service can remove any unwanted structures and leave the property as if they were never there. We have the right equipment to remove a structure safely and efficiently. Contact us today to schedule your free quote and consultation. We install new septic systems of superior quality at a fair price. Septic installations require equipment, knowledge, and skill. 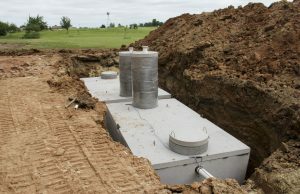 We have all of the necessary elements to install your septic system above current code requirements. We install chamber septic systems to ensure the highest quality and a system for you that will last a lifetime. Contact us today to schedule your free quote and consultation. We are specialists in operating machinery. We believe in quality work and we know the value of a happy customer. Our work inspires us and we love what we do.